This page shows the latest etelcalcetide news and features for those working in and with pharma, biotech and healthcare. 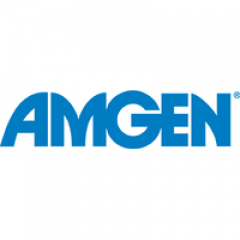 European regulators have approved Amgen's Parsabiv (etelcalcetide), licensing it for secondary hyperparathyroidism (sHPT) in adult patients with chronic kidney disease (CKD) on hemodialysis. Like its predecessor, the new calcimimetic drug - called Parsabiv ( etelcalcetide) - has been developed for the treatment of secondary hyperparathyroidism (sHPT) in patients with chronic kidney disease (CKD) who are on dialysis.